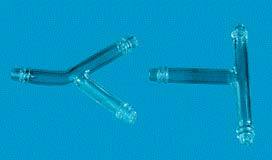 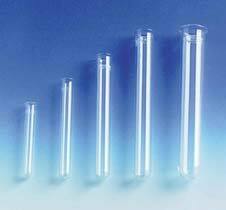 Customers all over the national and international markets can get in touch with us for obtaining the premium range of Borosilicate Glass Tubes. 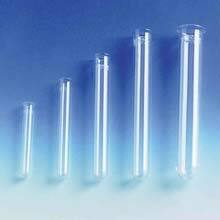 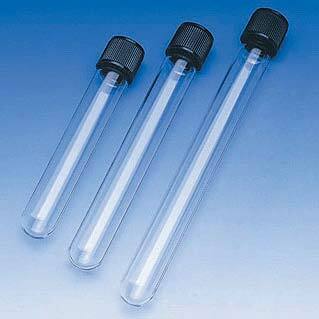 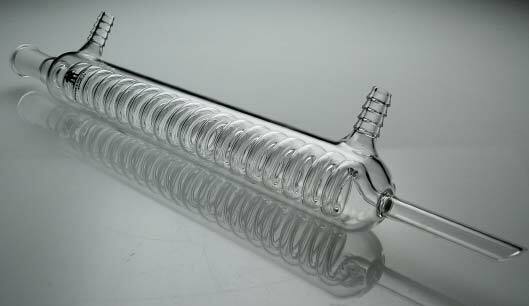 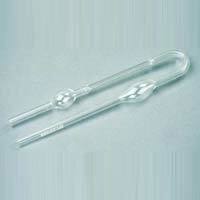 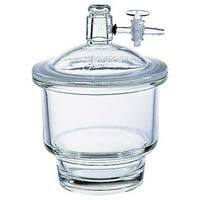 We stock the Glass Tubes carefully in our spacious warehouse to cater to the bulk requirement of buyers with ease. 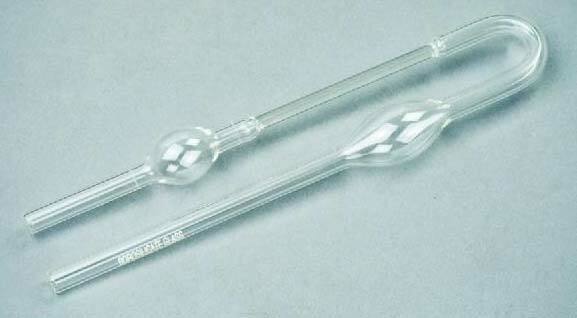 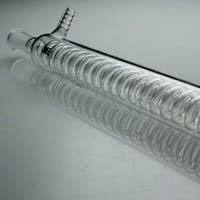 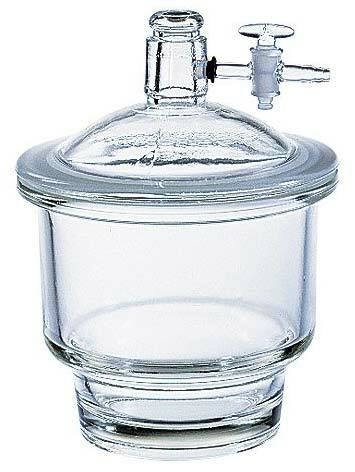 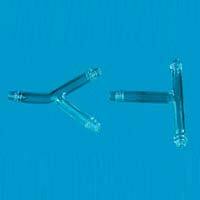 We are an illustrious Manufacturer, Exporter and Supplier of Borosilicate Glass Tubes from Haryana, India and known for our fair pricing policy.